Alejandra Pau always has interesting reports. 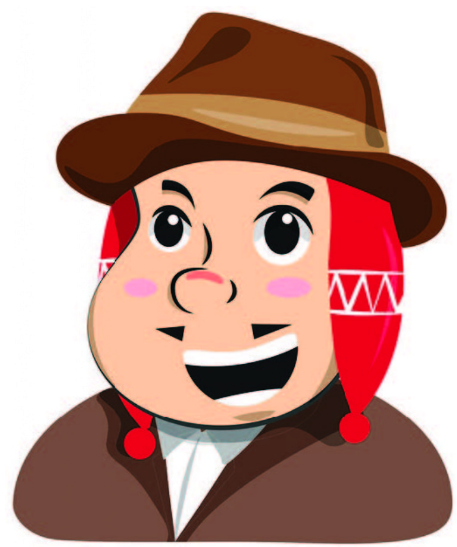 Ekeko’s initiative is a good one, even for Bolivians abroad or friends that would like to buy some gift/product for a relative/friend living in Bolivia. Kudos to Ekeko! The above opinion belongs to Bolivian Thoughts! 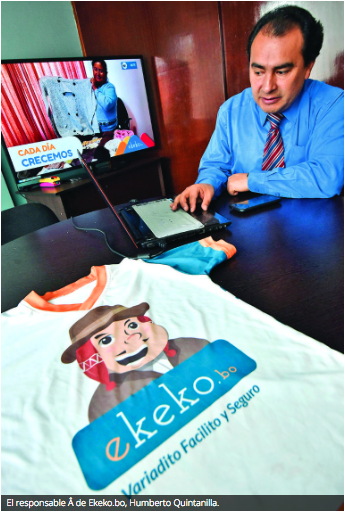 Ekeko.bo is a platform that has set out to give a Bolivian stamp to digital commerce and promote the development of national online ventures. “I’m the Ekeko.bo bringing you a lot of luck,” says the pop-up window of the chat that activates when a person enters this online sales platform. With six months of existence, this Bolivian virtual store has set out to disseminate the national enterprises and the work of its architects. 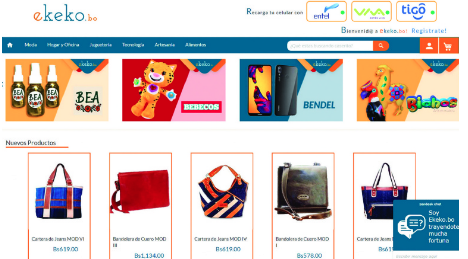 Ekeko.bo is an incipient virtual store, part of the company Infinitus SRL, which unlike others is not only focused on sales but on the projection of Bolivian undertakings that houses as explained by the project manager, Humberto Quintanilla Muñoz. “Electronic commerce is still a novelty in our context. In that sense, we saw that there was an unattended segment such as small and medium-sized entrepreneurs, who do not have a sales and promotion channel on the Internet; This is how the idea of creating this platform came about,” Quintanilla points out. The project that started with 12 companies, now has 80 and more than 1,000 items in six areas: fashion, toys, technology, crafts, food, home and office. 95% of the products are from the national industry. “The flow of interactions per month is 20,000 people (…). We have presence in the trunk axis of the country besides Oruro. Our goal is to reach all of Bolivia, explains Ekeko.bo communication manager, Liz Guachalla Gutiérrez. When a person enters the platform and decides to make a purchase, he/she spends less than 500 bolivianos, except when it comes to technological equipment. The monthly sales standard is between ten to 20 sales per month, each sale can include several items. The concept of the platform is a short cut for producer associations, independent entrepreneurs, and small and medium businesses. This is so that instead of each one acquiring a domain, design a web page, pay for advertising and fight to stand out on the internet and social networks, this project does all that work. Although there are already established companies that are in clear development and growth in terms of digital commerce in Santa Cruz, the population has focused on acquiring products from abroad that they could not previously buy. In this virtual shop the emphasis is on Bolivians buying Bolivian. The best example of this is the Ekeko, which is the god of abundance that has everything, according to Quintanilla. From the beginning the members of the project looked for the entrepreneurs to explain the potential of being in the virtual store. The team also includes the product and the price on the platform, produces a short video of each brand that shares on social networks, also makes monthly campaigns in which one of the products stands out. “Social networks are our main channel of dissemination. The second is to get closer to the producers and be at the fairs; an example of this is the Sunday fair of El Prado,” adds Quintanilla. 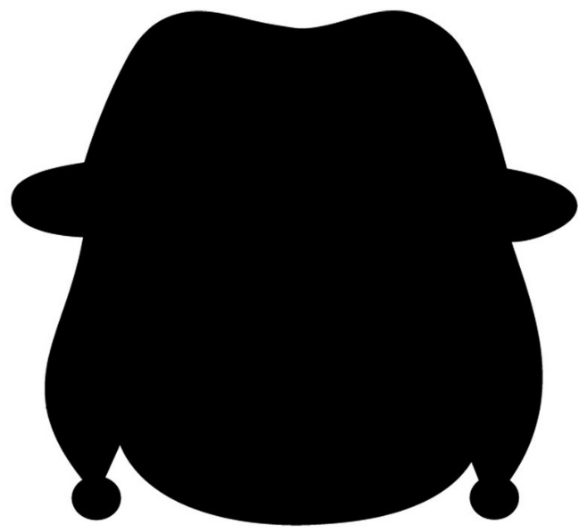 The creators of this project want to maintain a close relationship with businessmen and clients, and adapt to their needs because they consider that they have very particular characteristics regarding their way of doing business. “More than promoting Ekeko.com, we want to promote Bolivian ventures,” adds the project manager. According to the eCommerce Institute, a non-profit organization that develops and supports the digital economy in Latin America, Internet penetration in Bolivia and active users in social networks reach 58% of the population. 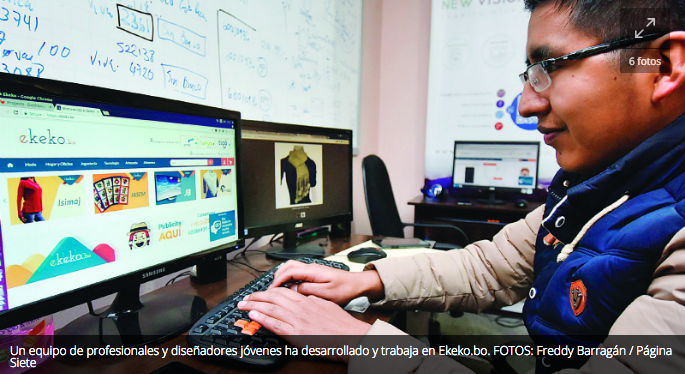 “Banking or financial inclusion is one of the factors that give impetus to electronic commerce in the countries, without a doubt Bolivia has great potential for growth,” the organization points out on its website regarding an event recently held in Santa Cruz de la Sierra. According to the eCommerce Institute data, the current figures indicate that 42% have an account in a bank, but only 6% have a credit card and 0.9% make online purchases in Bolivia. The sale of Ekeko.bo products is made through payment with credit or debit cards, the preferred way to pay for users is through bank transfers. “The user still does not trust or does not know if he can buy on the internet or with his debit or credit card, then we are promoting these issues so they can use these services,” says Quintanilla. To be part of the virtual store, the enterprise must be legally constituted. Each client that integrates the platform must invest a monthly fee to access the promotion service and a payment channel in the network. At the moment, each client pays 60 bolivianos for 20 products that are included in the Ekeko.bo. The project does not work by commission. Quintanilla expects the project to conclude in 2018 with more than 150 clients and 2,000 items. One of the implementations that will be included in the next update of the platform will be English. With this, he will offer his services in two languages. “It has surprised us a lot that there are companies with high quality products that are more than 20 years old, but they have not yet been promoted on the internet or entered into digital commerce. That is exactly what we want to change”, concludes Guachalla. Store. 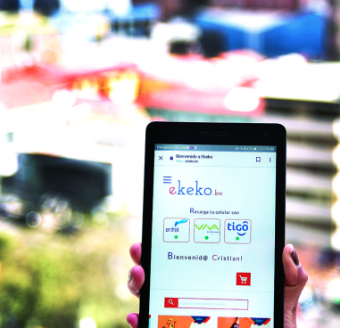 On the platform there is a service called Ekeko Recargas that allows you to buy credit online for the mobile phone and from any of the companies established in Bolivia. In this way, people who enter the page and are pre-paid, avoiding going late at night to the store for a card of Bs10, 15, 30 or more. The web and networks. The website is Ekeko.bo and its Facebook page has the same name. The platform is responsive, which means that it adapts to the cell phone screen. This entry was posted in Bolivia, Business and tagged competitiveness, productivity. Bookmark the permalink.